Famous for its reputation as being the playground of the rich and famous, Monaco has a magical allure that few places in the world can rival. 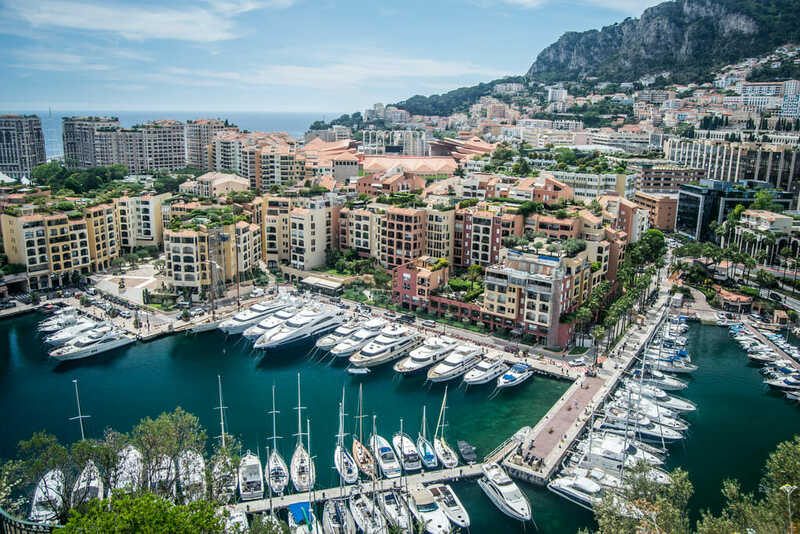 From its beautiful architecture to its decadent party scenes and fleets of expensive super-yachts, Monaco offers a glimpse into the lifestyles of the rich and the famous as well as the holiday of a lifetime. Luckily, this is where the size of Monaco is a bonus. One of the smallest countries in the world, Monaco covers an area of around 202 hectares, which means that it is possible to see as much of it as you like in a short span of time. Though many people believe Monte Carlo to be the capital, the official capital is the neighborhood known as “Monaco-Ville,” also known as “Le Rocher,” which is a large promontory that houses some of the best-known and most glamorous tourist attractions in the country. When it comes to glamor, nothing beats the opulence of the Palais du Prince. 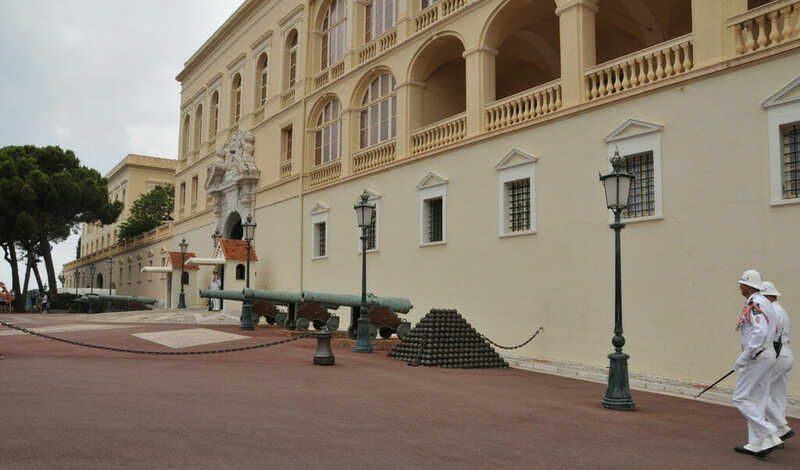 The official residence of the Sovereign Prince of Monaco, this fortified stronghold was originally built in 1191 and has been the home of the Grimaldi family since 1297. Wandering through the sprawling palace and taking in its many splendors is one of the best things to do in Monaco, from its 17th century Palatine chapel to its golden Louis XV lounge, each time you turn a corner, there is something even more amazing to see. It costs only € 8 euros per adult and € 4 for children and is accessible on foot or via the Monaco bus line 1 or 2. Visit to the State Apartments are a bargain not to be missed. After strolling around the Prince’s Palace, sampling the delights of the local eateries and taking in the views of the sun-drenched harbor, your next port of call should be the Jardin Exotique de Monaco. 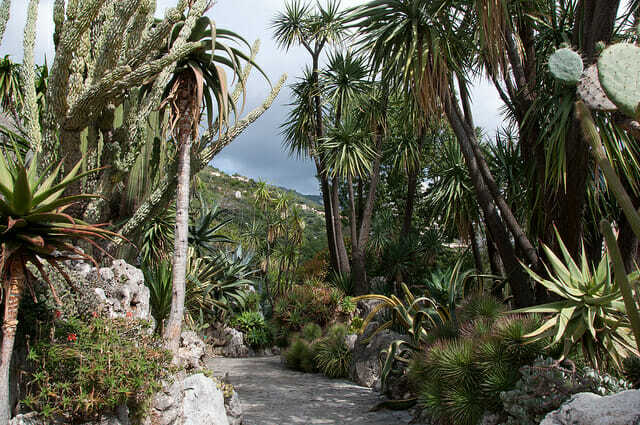 One of the best collections of succulent plants in the world, the gardens offer breathtaking views of the Principality of Monaco as well as the chance to explore the prehistoric cave underneath the exotic cactus blooms. 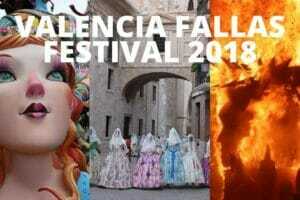 Entrance tickets are 3.80 euros for children and 7.20 euros for adults and the gardens are open year-round. Strolling back through the streets, you can peruse the luxury boutiques and enjoy a spot of window shopping (especially if you’re on a budget!) 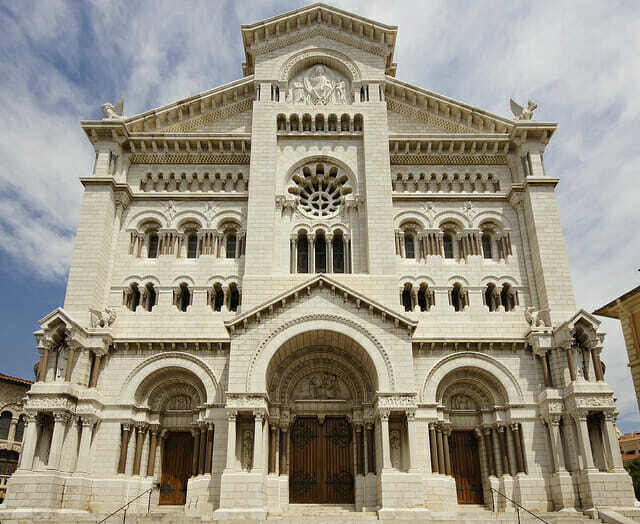 before heading to the 19th-century Romanesque-Byzantine Cathédrale Notre-Dame-Immaculée, also known as Cathédrale de Monaco. Built in 1875, the cathedral houses the remains of many of the Grimaldi family, including Grace Kelly and Prince Rainier III. After a long day of sightseeing and absorbing the local culture, grab a drink at one of the water-fronted bars and restaurants at Quay Jean-Charles Rey where you can watch the world go by and the sun go down over some of the tastiest local delicacies on offer. Once the night falls, it’s time to get your glad rags on and catch a show at the Grand Théâtre de Monte-Carlo. Housed in the legendary Salle Garnier, the concert hall is the setting for performances from Les Ballets de Monte Carlo and the Monte-Carlo Philharmonic Orchestra. See the Giuseppe Verdi production of “I masnadieri (The Brigands)” in April or check out the Printemps des Arts de Monte-Carlo, a spring arts festival with concerts, evenings of unique themes and “surprise” days. Speaking of Monte Carlo in the spring, of course, no visit to the Salle Garnier would be complete without playing a hand or two at the famed Casino de Monte-Carlo. The brainchild of Princess Caroline, until recently, the casino has been the primary source of income for the Grimaldi family. Indulge your inner James Bond and coincide your trip with the EPT Monte Carlo during the spring where there will be games to suit all levels as well as the opportunity to meet professional poker players. 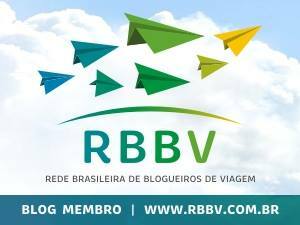 I always recommend to buy a travel insurance, which can literally be your lifeline if your luggage is lost or stolen. I always use World Nomads Travel insurance for independent travelers. It’s easy to buy, extend & claim online, even after you’ve left home. Get yours here. Monaco officially the Principality of Monaco, is a sovereign city-state, country and micro state on the French Riviera in Western Europe (check map here). The best time to visit Monaco is in the spring or fall. 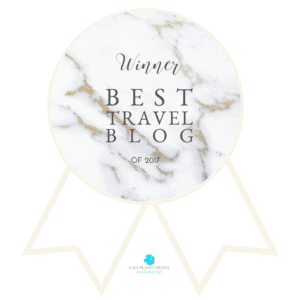 April and October are both ideal months for a vacation: the weather is balmy and the room rates are reduced. 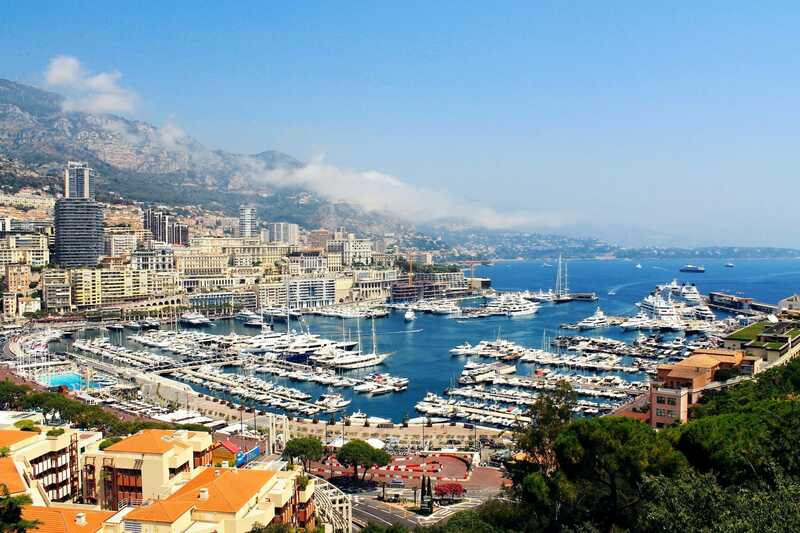 Off course during the summer, the beaches will be packed, the weather will be hot, and the restaurants will have long waits, but you’ll also experience Monaco at its liveliest.